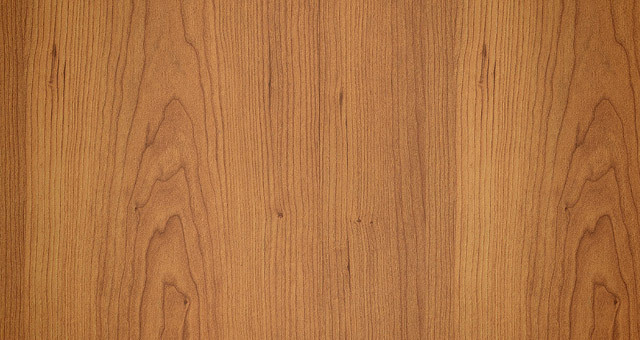 We make quick work of your tree trimming needs, by removing problem limbs and branches from your location. The consists of clearing out dead wood and limbs that are to close to structure and thinning the tree for health and vitality. 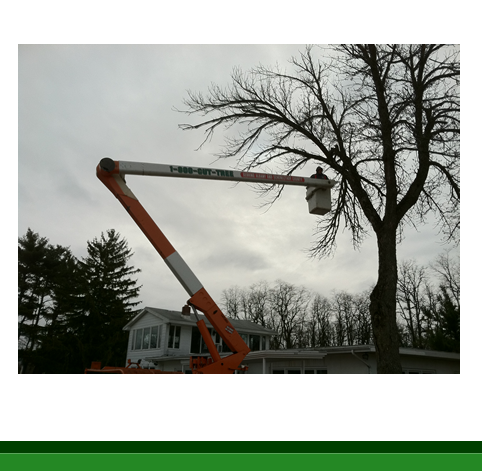 We also can assist with tree pruning, whether it be ornate tree work or simple fruit tree pruning - rest assured we can do it all! 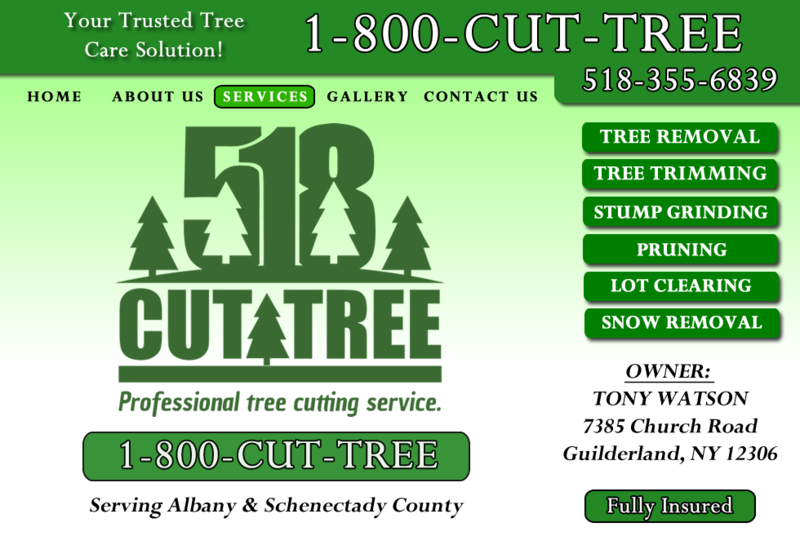 See why customers continue to choose Countryside Tree Care for their Tree Trimming & Pruning needs.